Welcome to Stonefly Lodge! We are located on the world famous Henry’s Fork of the Snake River in beautiful Ashton, Idaho. Our 4,800 square foot cabin features every amenity for which a large group or small gathering could ask for. Stonefly Lodge sits on over 3 acres with more than 500 feet of riverfront and a private boat ramp. The lodge is perfect for family reunions, weddings or just a fantastic getaway. 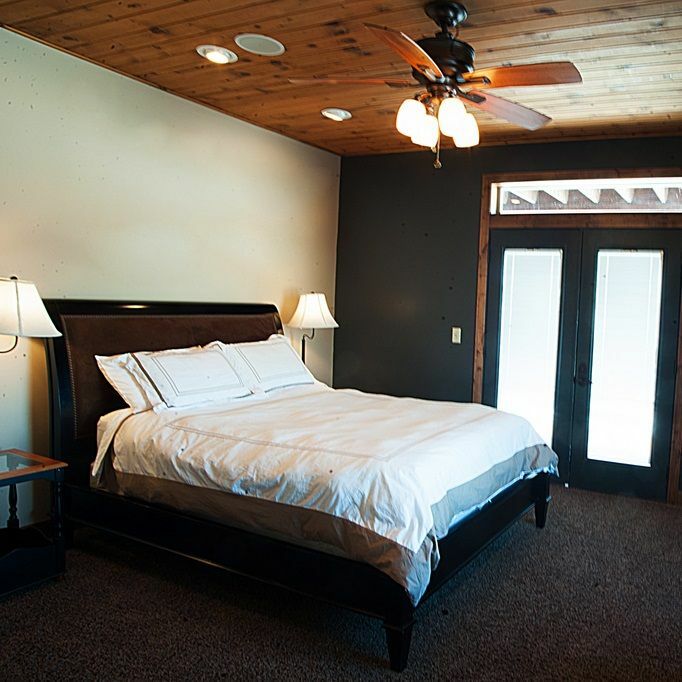 Whether you are interested in world class fishing, snowmobiling, golf, hiking, biking, rafting, 4 wheeling, or visiting Yellowstone National Park, Stonefly Lodge is the answer.